Simply One of a Kind: Back to crafting! 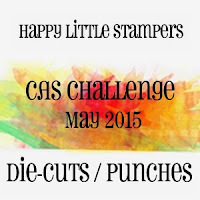 After a couple of weeks on my hols, I thought it about time to join in some challenges! Here is a card for a few! AAA Cards Happy Birthday...They are 1 ... Congratulations! 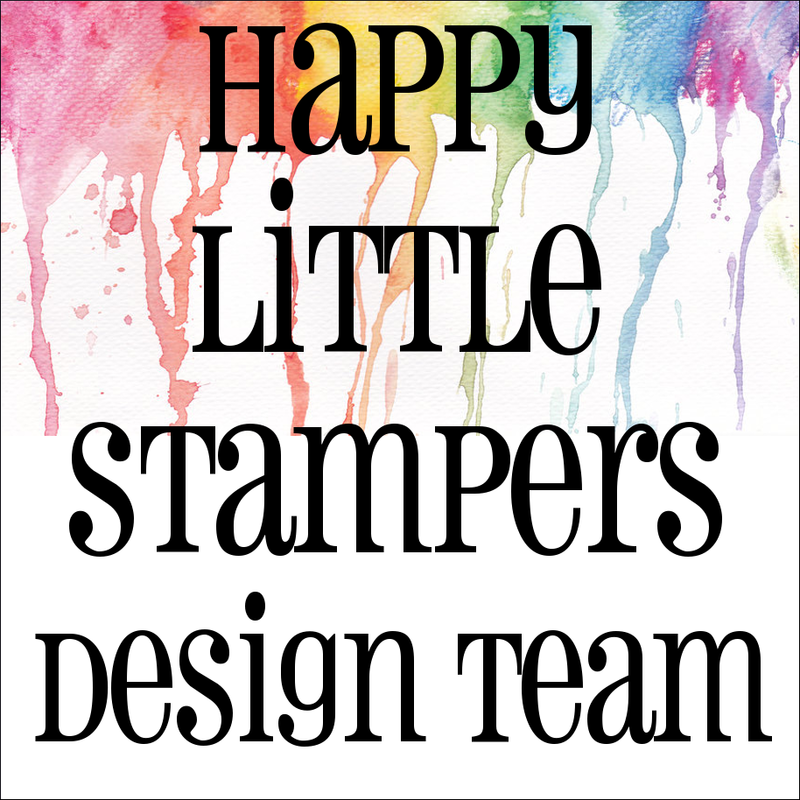 For this card I used an Artemio manuscript stamp and die cut the Papertrey Ink Birthday and Memory Box additional letters several times and then layered them. The little bird is from Wplus9. That's lovely Chrissie, so perfect for a musical friend. Hope you had a good trip it's one that's on my to do list. 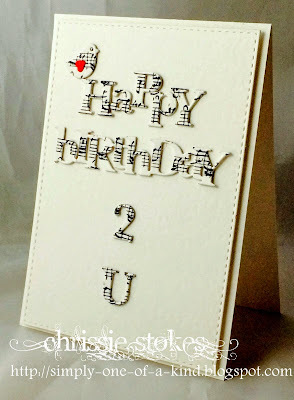 Oh Chrissie, I just love this card! 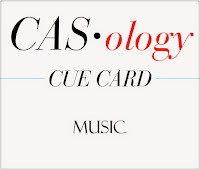 I am a sucker for cards featuring gorgeous birds, and this one, with its musical letters, is perfection! So glad that you chose to use some of your holiday time to join us this week at CASology! This one is going straight to my CASE file! Love the music on those letters! Thanks so much for playing along with us this week at ATSM! You've wasted no time Chrissie! Fabulous challenge combo card and so so clever. Thanks for linking up at ATSM and AAA cards. Great idea to use the music to cut the letters. I saw your card at AAA cards and came over for a peek. Your card is wonderful. Love it. Thanks for sharing. Love this, Chrissie!!! Love the sentiment with the music detail - looks great!!! And the little bird is soooo sweet - love the cute red heart!!!! 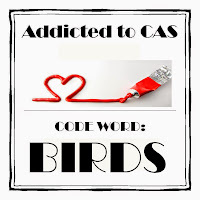 Lovely CAS card!!! 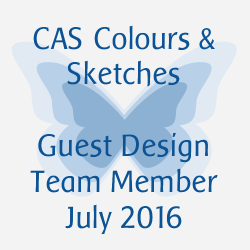 Hi Chrissie, I can always count on you to share a true CAS design! Lovely it is. Thanks for sharing & playing with us in our birthday challenge! This is so incredibly creative :) love that little bird. Thank you for sharing with ATCAS !